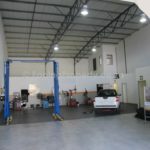 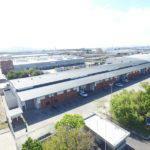 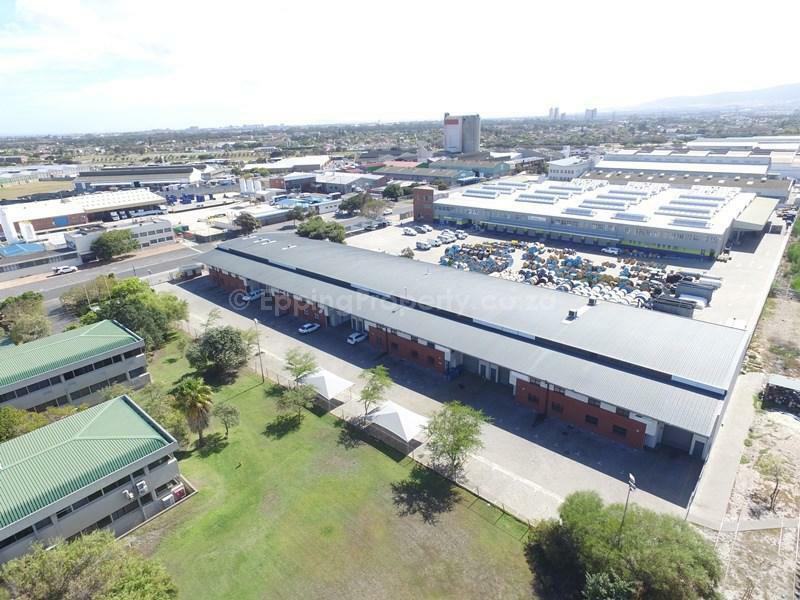 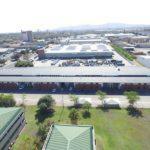 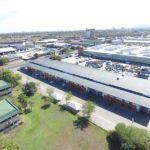 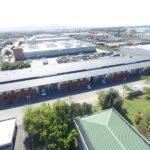 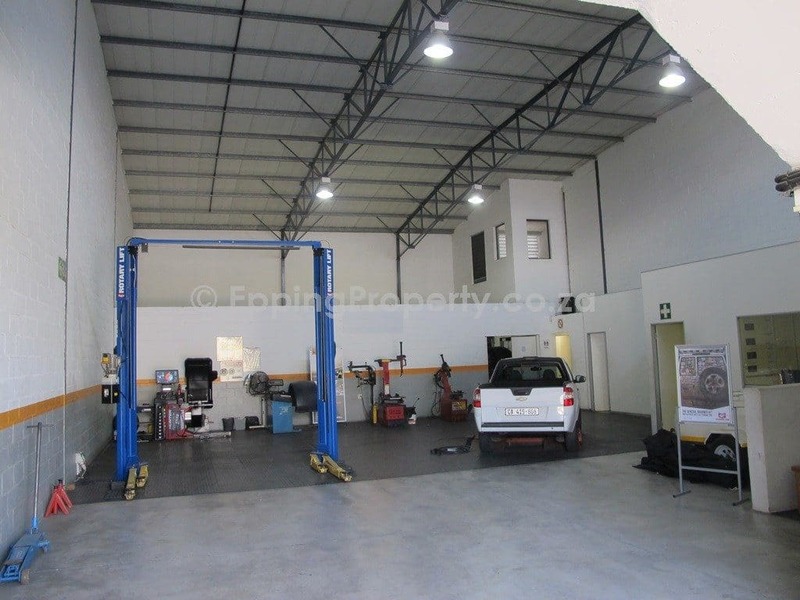 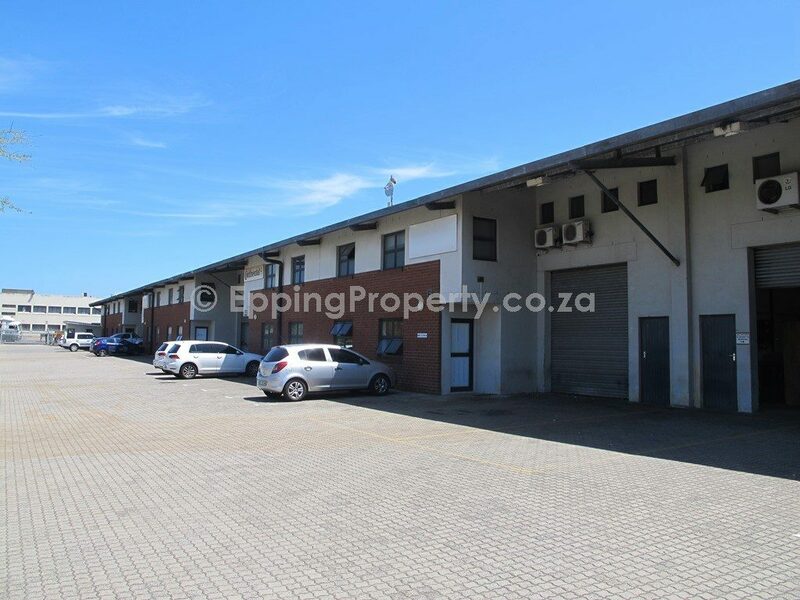 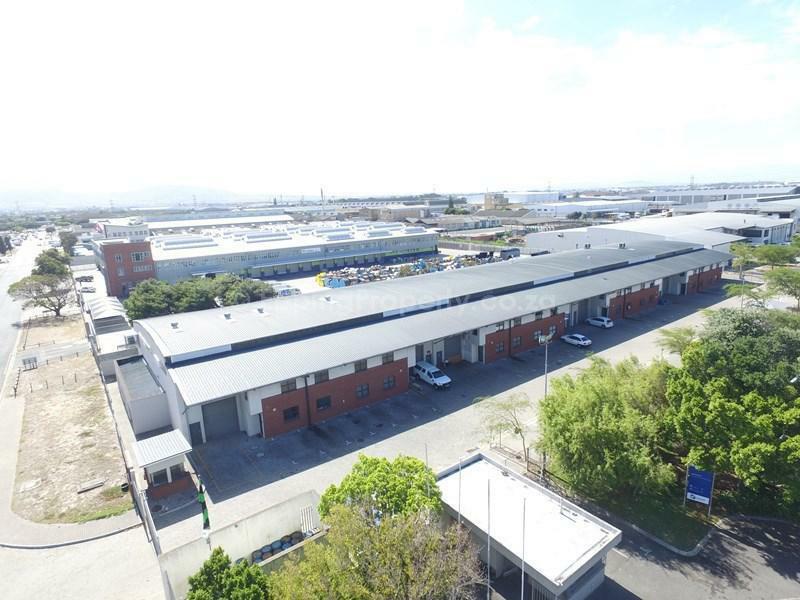 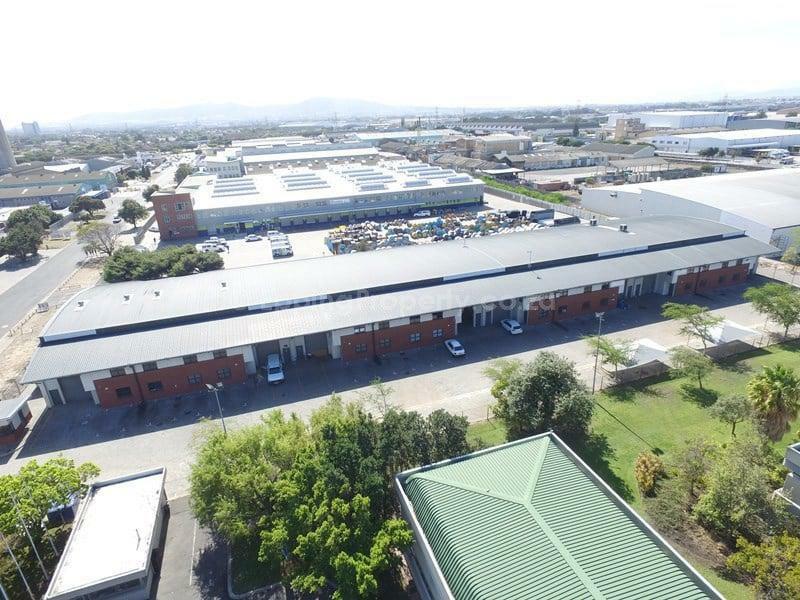 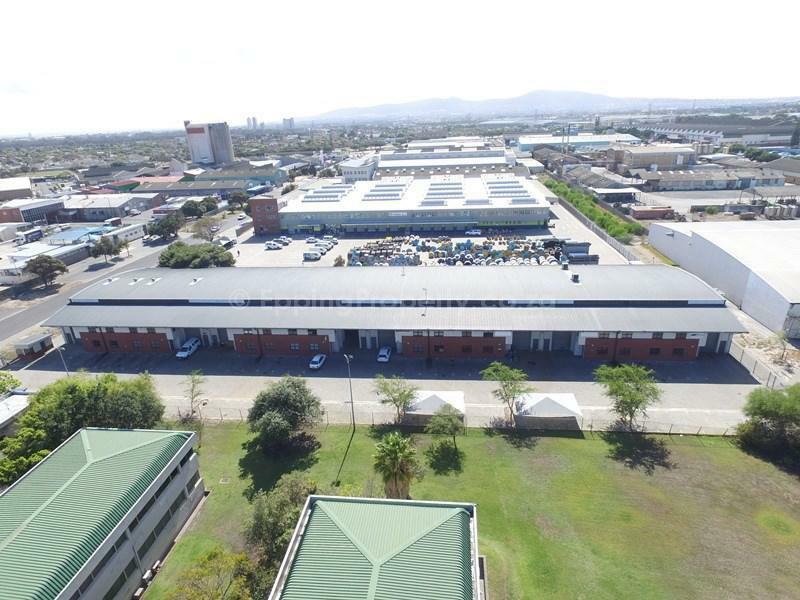 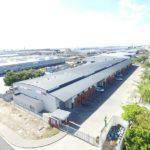 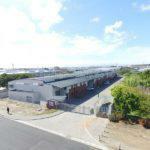 Industrial property to let in Epping Cape Town. 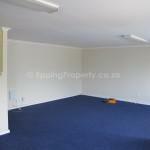 Guttenburg Park – 21 Benbow Ave, Epping 1. 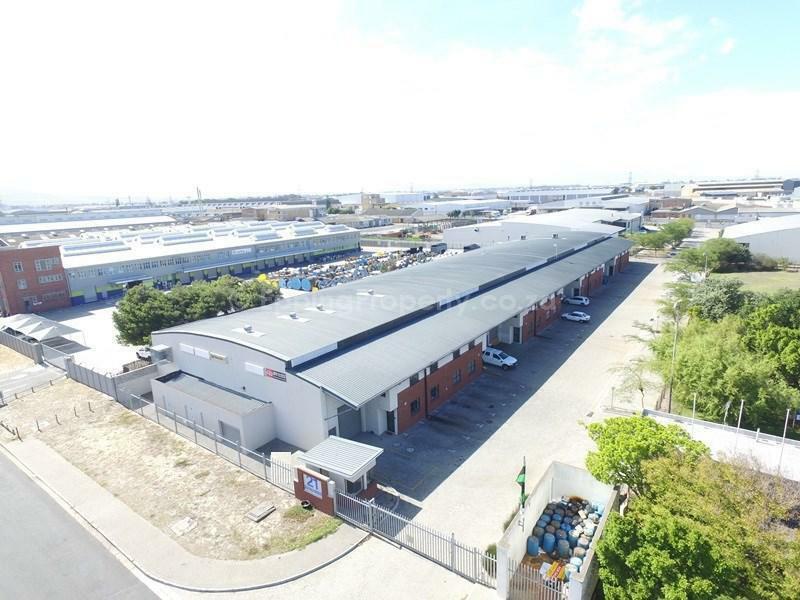 Unit coming available to rent in this modern, secure industrial business park. 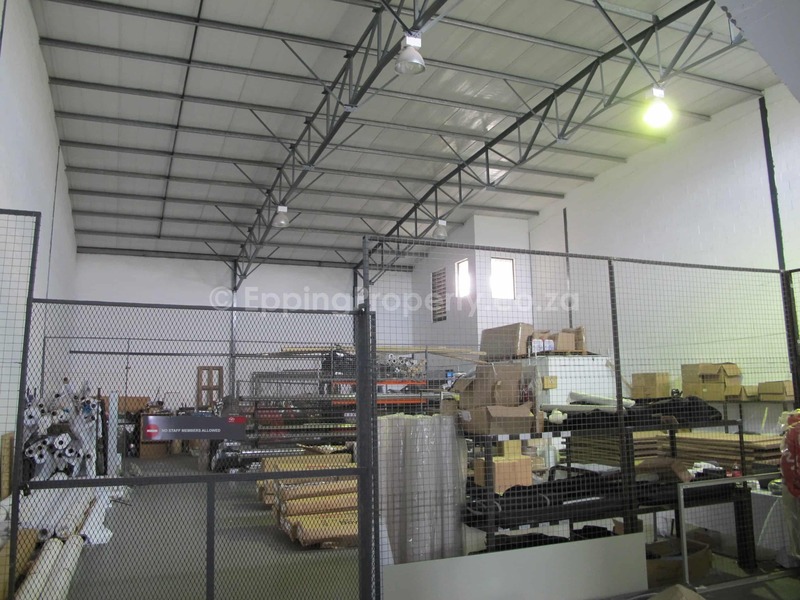 445 m² of prime warehouse or factory space. 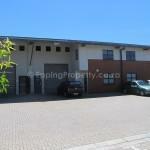 Also, excellent height, modern office component, and a high roller shutter door to each unit. 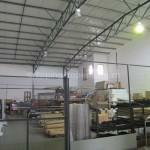 In addition, 24-hour security. 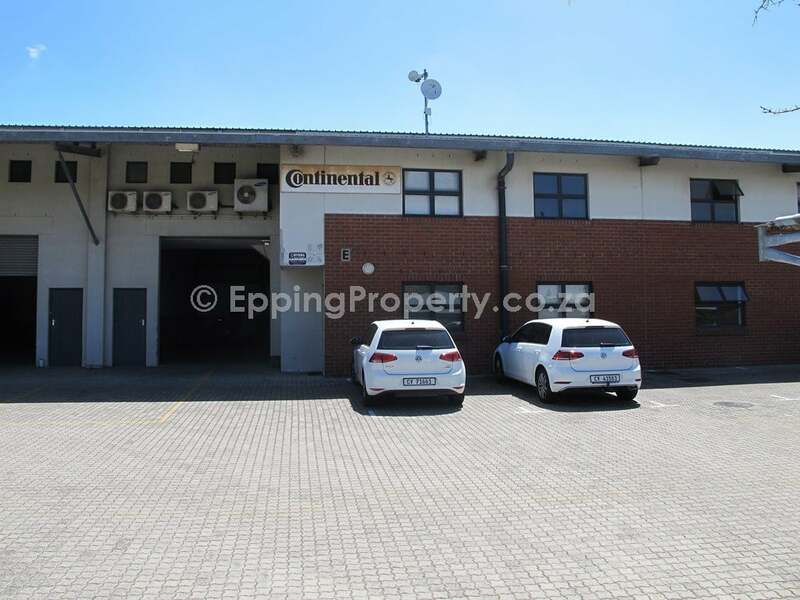 Furthermore, there is a generous parking allocation. 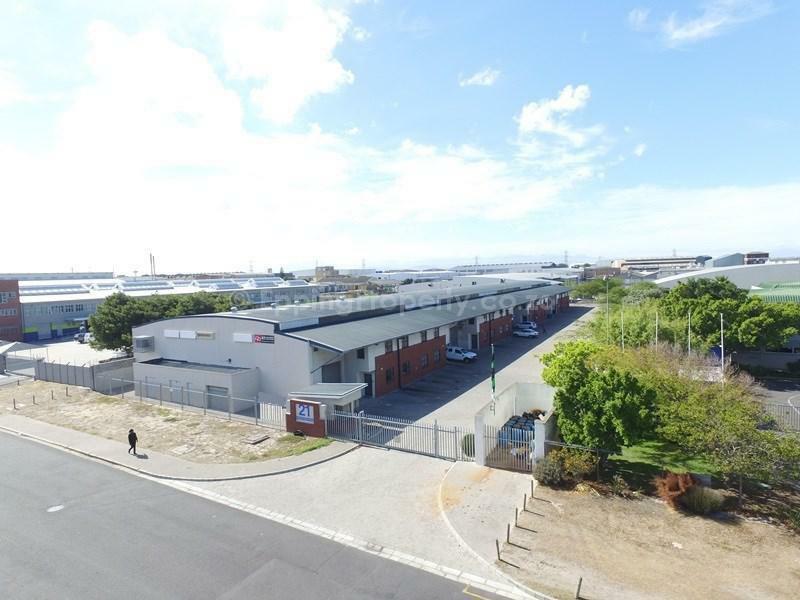 Centrally situated in Cape Town. 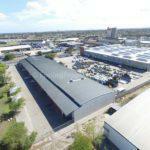 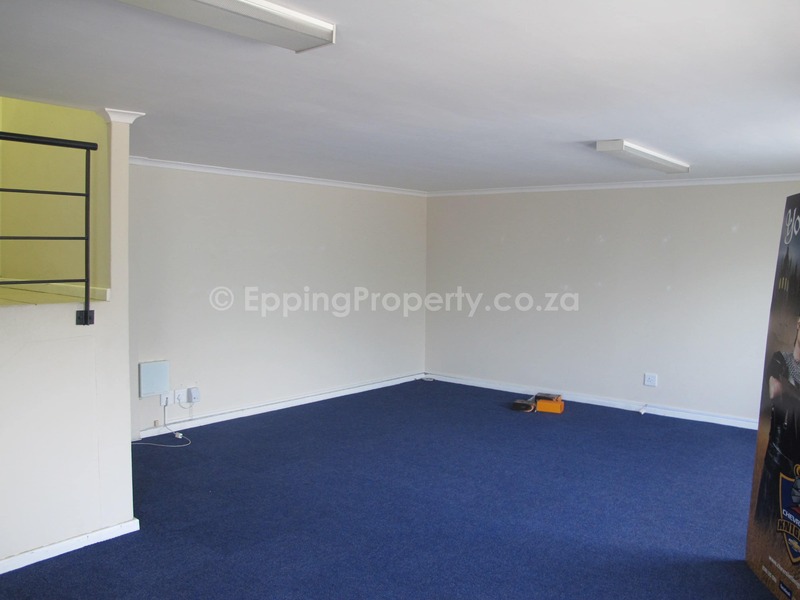 Epping Industria 1 has excellent access into Epping and out. 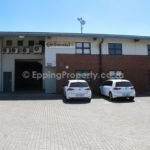 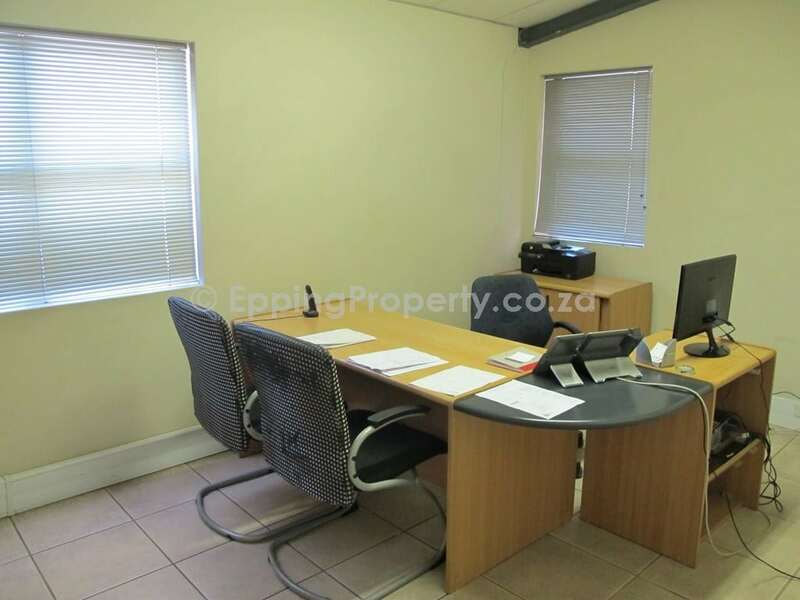 Close to Epping Market and various large companies who have chosen Epping as the perfect central location for their business in Cape Town. 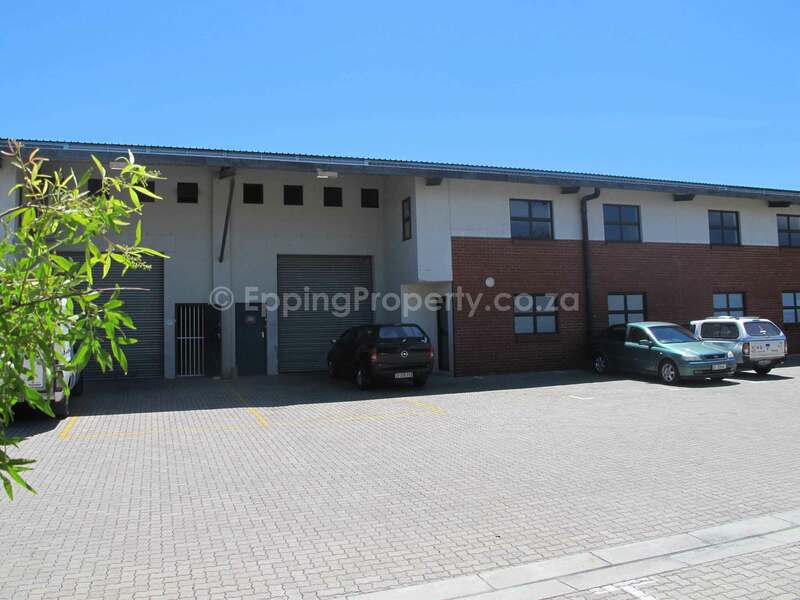 445 m² – Asking rental is R66/ m² plus Vat. 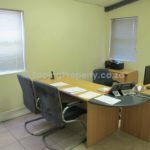 This price includes security. 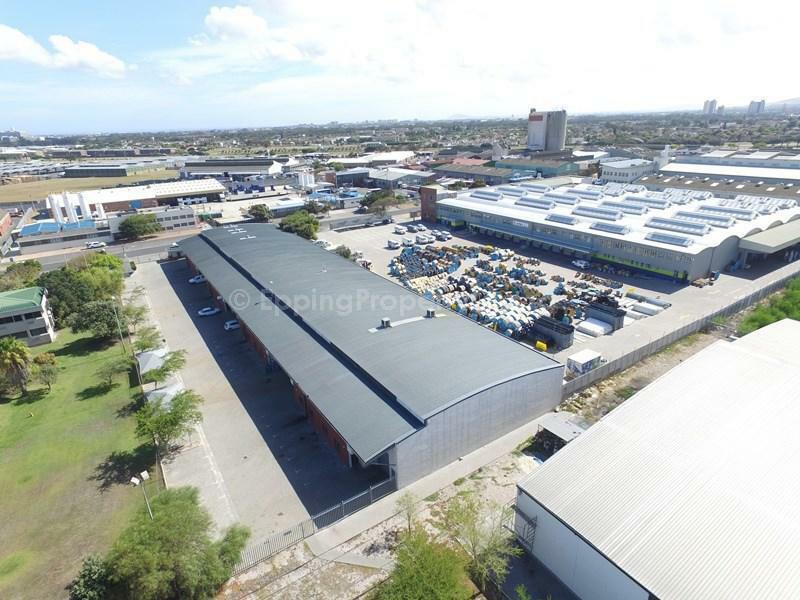 View all the Industrial Parks in Epping with unit sizes less than 600m². 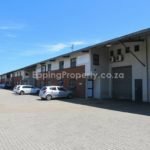 Consider the following vital factors before entering into a new lease for industrial premises.